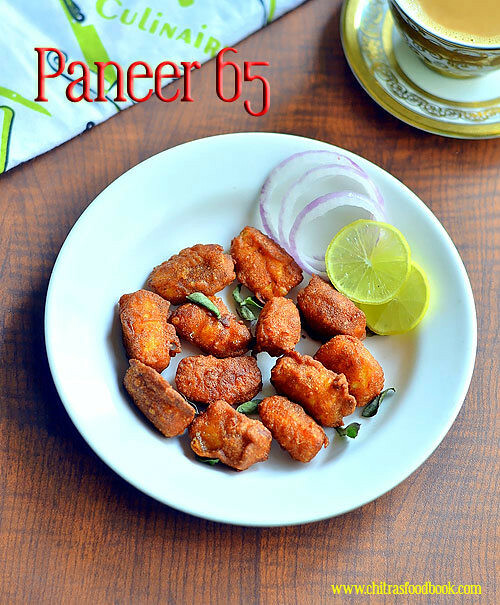 Paneer 65 is an yummy, kids friendly, deep fried snack for teatime and parties. 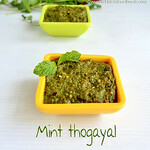 I am planning to share a collection of Paneer recipes from my blog. 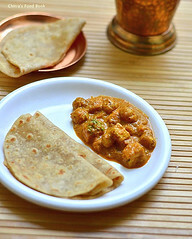 But before that, I wanted to post some more yummy and interesting paneer recipes which are in my try list for long time. 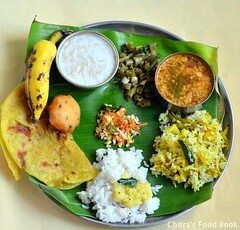 Recently I tasted paneer 65 in a restaurant buffet lunch under starters. Raksha & myself loved it so much. So I tried to recreate the same at home after watching few YouTube videos.Actually Paneer 65 ( Dry Paneer fry) can be made in Chinese or Indian style.Here I followed Indian version and added masala powders. If you want to make in Chinese style, add tomato sauce, soya sauce, chilli sauce and pepper powder. As I wished, It came out with super crispy exterior and soft interior. As a general rule, this deep fried starter recipe should be eaten hot to enjoy its best taste. Summer vacation is going to start in another 2 weeks in India. Kids would demand varieties of snacks recipes from their moms. So friends, make this yummy, kids friendly Paneer snacks for them.Serve it with a fresh juice.They are going to enjoy it for sure. You too can enjoy a plate of paneer 65 with a cup of hot tea/coffee as I did. 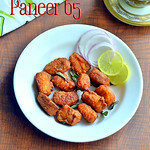 Lets see how to make this crispy, homemade Paneer 65 for evening snack or as a starter for lunch/dinner. 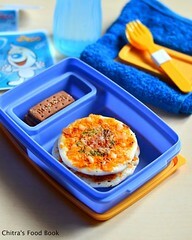 How to make paneer 65 at home - Kids friendly evening snack !! Take the paneer block and cut into thin strips of 2 inches length. Boil water till it starts to bubble. Switch off the flame. 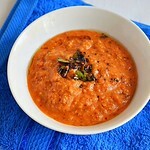 Add the paneer pieces to hot water and set aside.Dropping paneer in hot water is optional if you thaw it completely. It comes out well even without this step but softness would be less. In a wide bowl, take the flours, red chilli powder, dhania powder, garam masala powder, G&G paste, curd or lemon juice & salt. Mix well without adding water. Then add the required water and make a batter similar to thick bajji batter. Check the consistency in the picture below. If the batter is thin, tails will form. 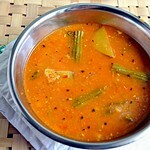 Now remove the paneer pieces from the hot water and drain the excess water gently.Do not squeeze too hard. Add the paneer pieces to the batter and coat it well. Heat oil to deep fry. Drop a pinch of batter and if it raises to the top immediately, oil temperature is just right. Now keep the flame low to medium and take the paneer pieces using a spoon. If you take it using your fingers, the coating may go off. So take it with a spoon and make sure the paneer piece is completely coated with the batter. Drop the paneer pieces and cook in batches. Do not crowd the oil. After dropping the paneer pieces, let it cook for few seconds. Then try to move the pieces with a slotted ladle else they will stick to the bottom of kadai. Keep moving them in between. Cook for a minute in medium flame and turn the pieces upside down. Cook the other side for a minute and remove when the bubbles start to cease and paneer pieces turn golden brown.Do not wait for all the bubbles to stop.If you over fry, paneer will become chewy. So remove at the right time. Remove in a tissue paper. Sprinkle chat masala if you like. Enjoy serving & eating hot !! 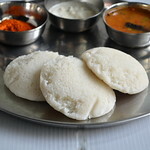 If you don’t have corn flour in hand, use 4 tbsp of rice flour alone. You can replace curd with a tsp of lemon juice. Marination gives a nice crispy exterior and soft interior. If you are in a hurry, you can make it immediately too. 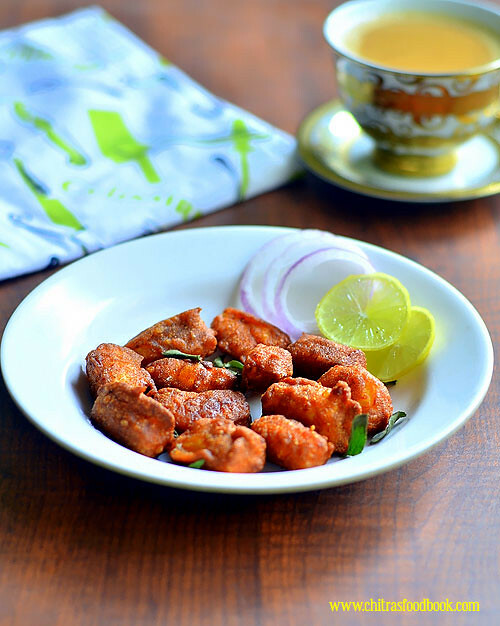 If you want to keep the marinated paneer for long time, its better to refrigerate the batter till you deep fry. Do not over fry the paneer pieces, it would turn chewy & hard. Its better to use low fat paneer cubes to avoid becoming too soft or crumbly. Frying in low to medium heat is important. If the oil is too hot n smoky, paneer 65 would turn dark brown in color. Use Kashmiri chilli powder to get this color. I have not used any coloring agent here. 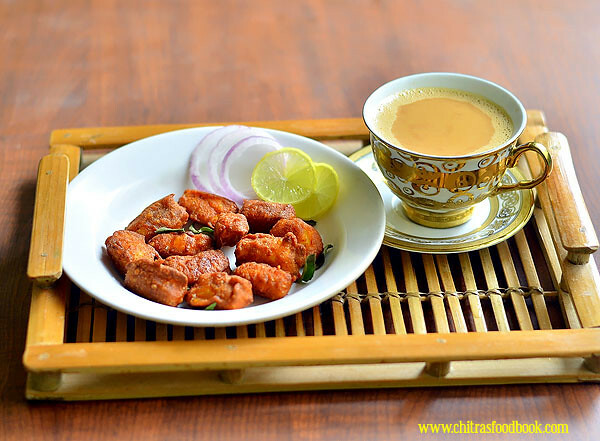 Enjoy this crispy, yummy snack/starter recipe at home with tea/coffee/Juice!! I came across your post accidentally! 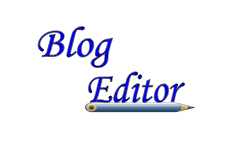 I m so happy that i got to see your blog.. In fact, i've developed an interest in cooking after seeing your recipes.. i m systematically taking down all your recipes! Thank u so much n a Great Job there! 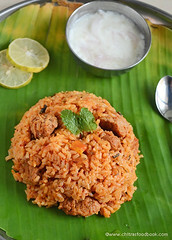 Thanks a lot for your sweet words :) Glad my recipes could help you :) Keep visiting ! 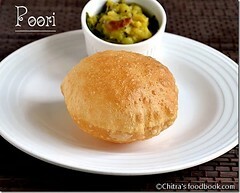 Hi chitra nice receipe.looks yummy.instead of deep frying can u bake these on a healthier side. Yes, you can try in airfryer. But we should compromise in taste.